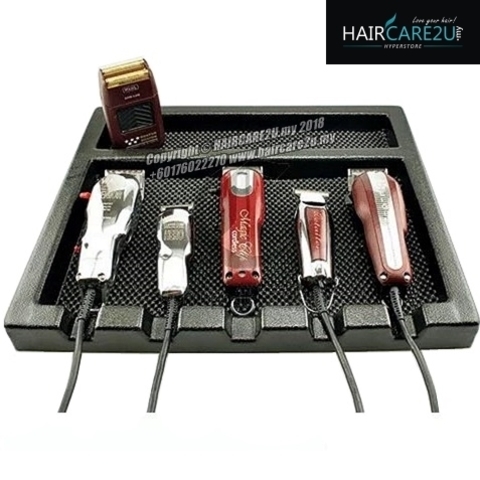 Professional Barber Tray to keep clippers, trimmers and accessories safe and organized on your countertop.From Wahl Professional's commercial grade line of products, the 5 Barber Tray is intended for professional use only. 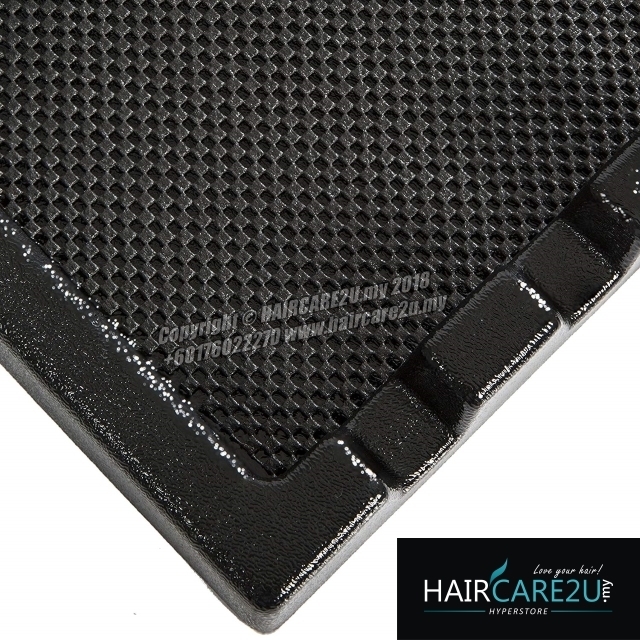 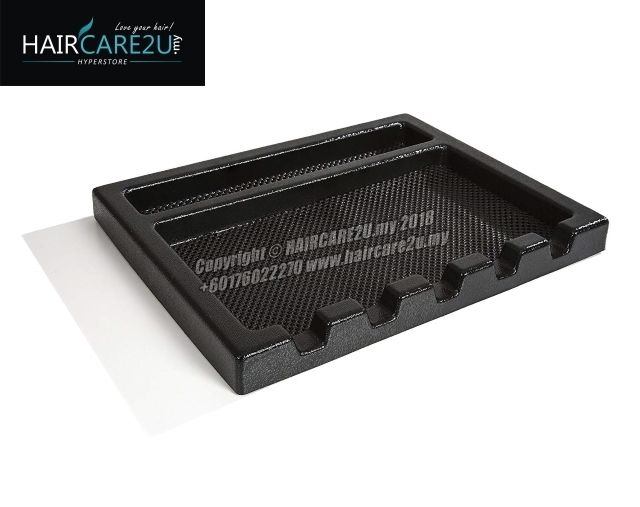 The bottom of the Barber Tray is designed so that your products will not slide around while resting in the tray. 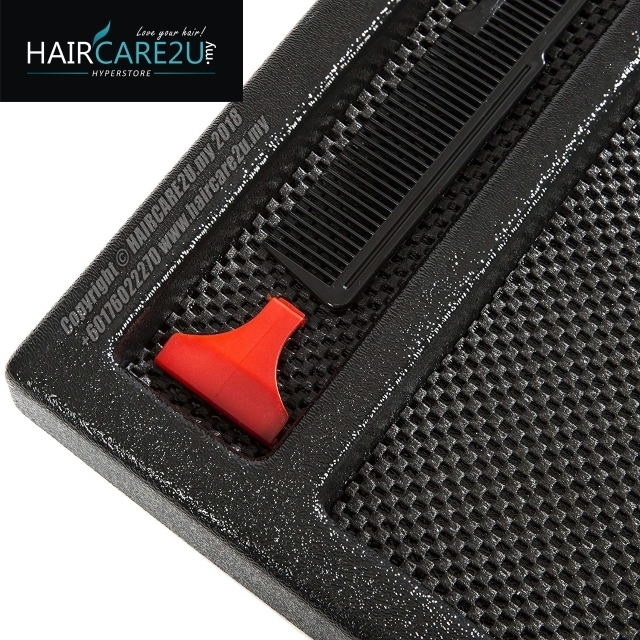 It is a non-slip material, without being sticky, and removes for simple and easy cleaning whenever necessary. 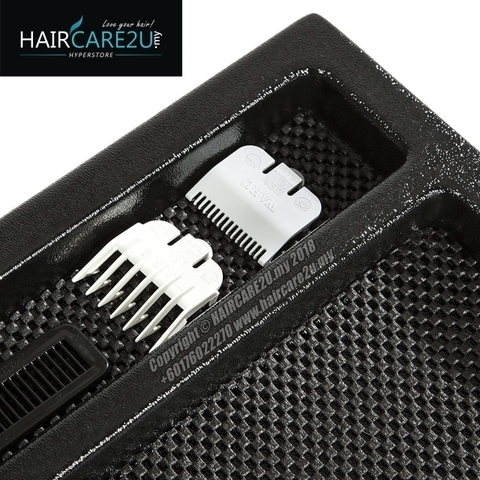 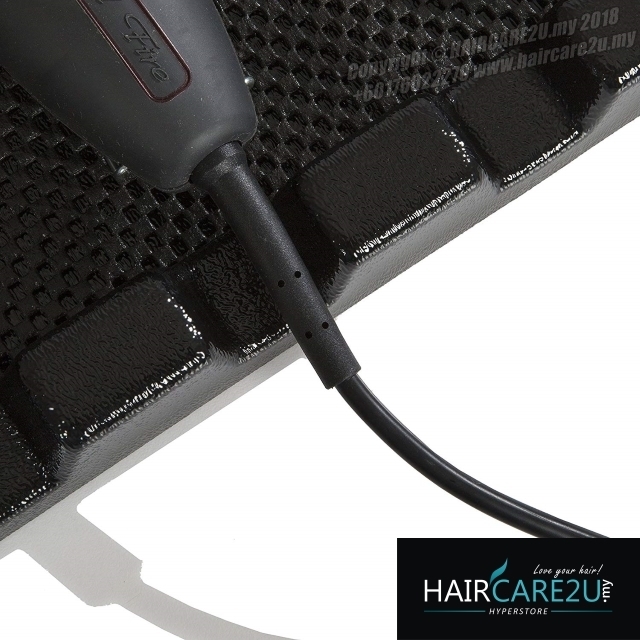 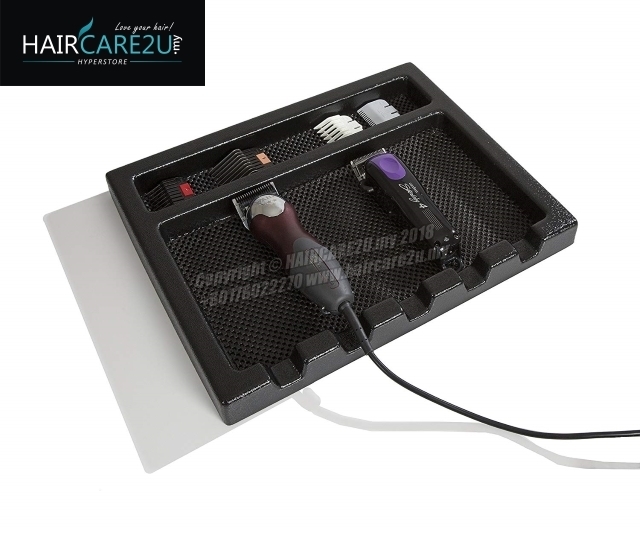 The Barber Tray features notches at the bottom so that your corded clippers can rest in there without the wires getting tangled or in the way. The top has a compartment that will perfectly fit your cutting guides and combs so everything is easily accessible. Wahl Professional Barber Tray #3460 for Professional Stylists and Barbers with non-slip base.